When you arrive at Hickory Heights you will feel welcomed.  Hickory Heights offers a serene and relaxing atmosphere. We feature a unique open floor plan with four distinct halls. Each hall offers its own, “neighborhood,” feel with its own dining hall and kitchen. We offer secure lush outdoor courtyards with large patios which back up to a green belt. To get a better understanding of what we have to offer you may click here to view photos of the community. We specialize in Short-Term Rehabilitation and Long-Term Care services. From the moment you enter our community, we want you to experience the difference our community has to offer. From our light-filled common area to our beautiful outdoor patios, we want you and your loved one to feel comfortable and safe when staying with us. You will also notice the pride we take in our community by keeping our building sparkling clean from the inside out. Our team is dedicated to providing a safe and comfortable environment.